Social media is a popular gateway for hackers to access corporate networks, and employee behavior is driving the trend. Most people don't recognize the inherent danger of social media, says Evan Blair, cofounder at ZeroFOX. They trust platforms like Facebook because they use these tools to establish connections with people, not usernames or email addresses. People rarely approach social media with the same caution they employ for suspicious emails or shady websites. 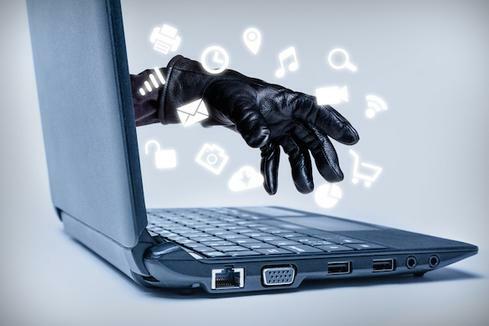 This behavior leaves plenty of opportunities for cybercriminals to take advantage of their trust and launch successful attacks. "Exploitation of trust is always something we've seen, but on a device level," says Blair. "Now we're seeing it at a human level, which is almost a greater risk because humans are the weakest link in the cyber kill chain." The risk is poised to grow, says Marc Laliberte, information security threat analyst at WatchGuard Technologies. Attacks uncommon in early 2016, like malware delivery via Facebook, are a growing threat one year later. Social media threats will evolve from the "carpet bomb" era of attacks we're currently in, to more sophisticated and convincing attacks. There are several ways employees' social media habits are putting your organization at risk. Here, experts discuss which behaviors are most common, the dangers they pose, and what you should do about them.